Re: Robert E. Peary, U.S.N. 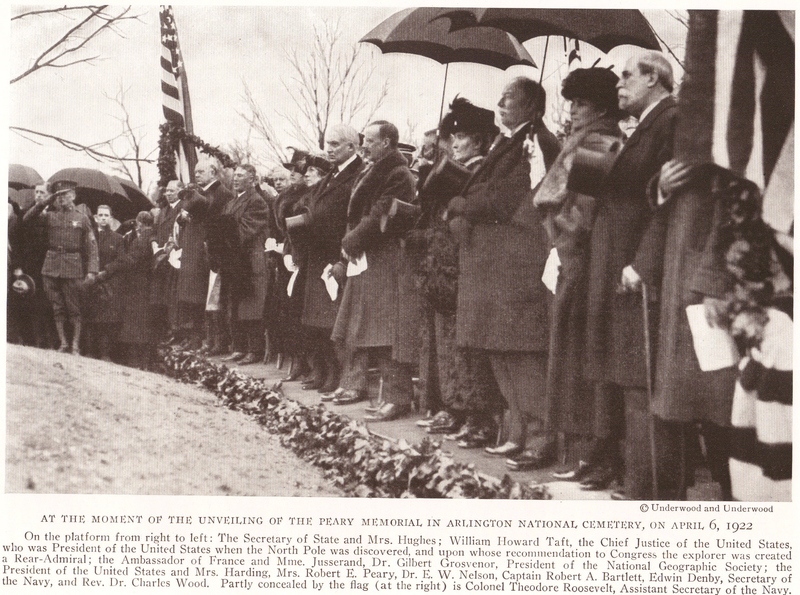 At the moment of the unveiling of the Peary Memorial in Arlington National Cemetery, on April 6, 1922. On the platform from right to left: The Secretary of State and Mrs. Hughes; William Howard Taft, the Chief Justice of the United States, who was President of the United States when the North Pole was discovered, and upon whose recommendation to Congress the explorer was created a Rear-Admiral; the Ambassador of France and Mme. Jusserand, Dr. Gilbert Grosvenor, President of the National Geographic Society; the President of the United States and Mrs. Harding, Mrs. Robert E. Peary, Dr. E.W. Nelson, Captain Robert A. Bartlett, Edwin Denby, Secretary of the Navy, and Rev. 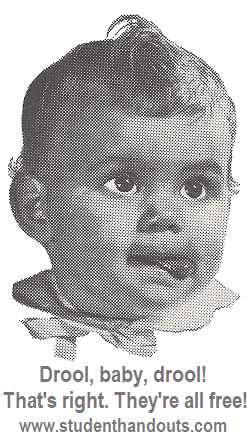 Dr. Charles Wood. Partly concealed by the flag (at the right) is Colonel Theodore Roosevelt, Assistant Secretary of the Navy.